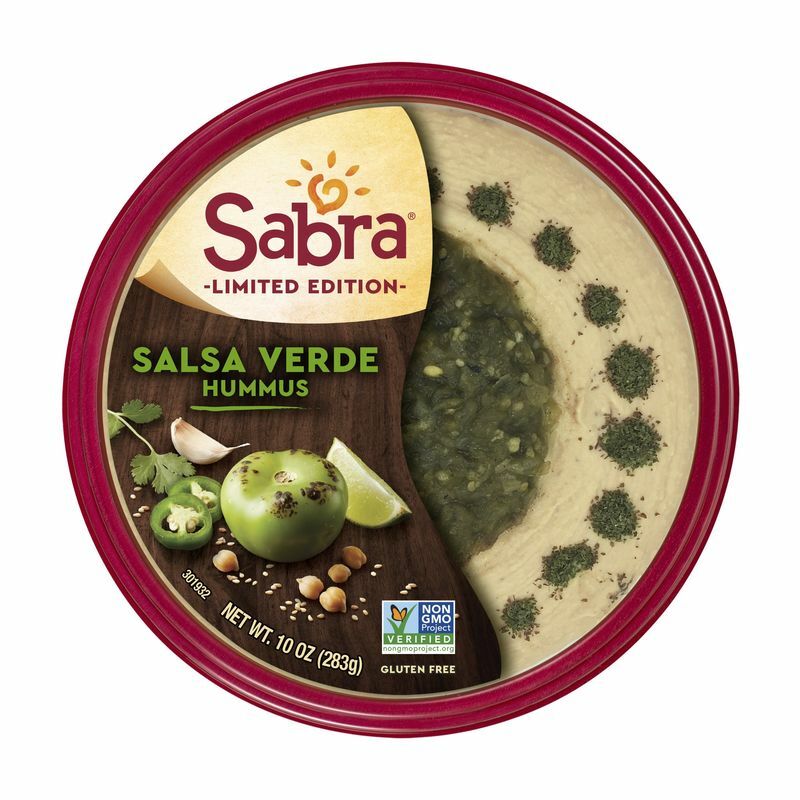 Those who love salsa and hummus will no longer have to settle for one or the other thanks to Sabra's newest limited time offering, Salsa Verde Hummus. 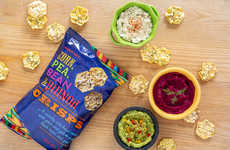 This new product takes flavor inspiration from Mexico and melds Sabra's Classic Hummus with a tangy, zesty and fresh combination of roasted tomatillos, jalapenos, cilantro and lime. 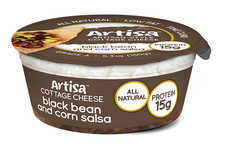 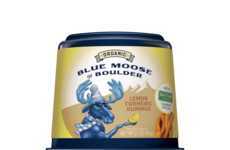 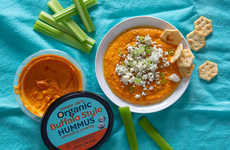 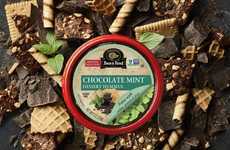 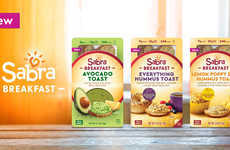 While Sabra does offer plenty of hummus products that are topped with an array of unique ingredients, Sabra's vegan, Non-GMO Project Verified and certified kosher Salsa Verde Hummus is said to offer a flavor experience that's totally different from its current product portfolio. 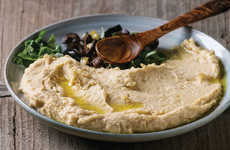 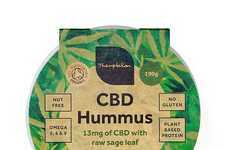 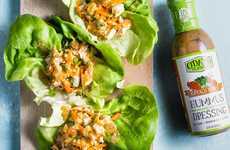 In addition to adding great flavor to the brand's classic hummus, the green salsa also adds an interesting texture to the creamy hummus, which has the potential to be used as both a dip and a spread.